If you are a band that would like some free promotion on this website then feel free to go to my contact page and send me an email. If you have any ideas on an album I should do a review on then do the same thing. Also if you have a band that should be in the "Band of the Week," then send that email! Czech Death Metallers HEAVING EARTH have debuted a brand new song from their as yet untitled upcoming new album. The album is targeted for a January/February 2015 release on Czech label Lavadome Productions. Keep your eyes peeled for the artwork, title, and official release date. In the mean time, stream "Doomed Before Inception" at this location. This website has a new Facebook page. If you would like to check it out here is a link to it down below. 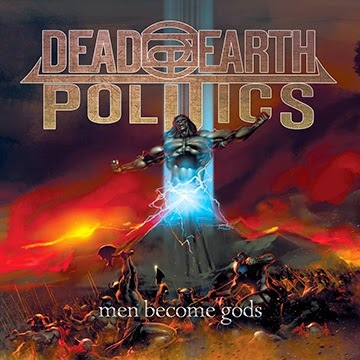 DEAD EARTH POLITICS have posted an unmastered version of "Casting Stones," a brand new song set to appear on the band's forthcoming EP, Men Become Gods. The EP is second in a series of three that began with last year's acclaimed The Queen of Steel, and is scheduled for a March 2015 release. Check out "Casting Stones" now at this location. Defined by a relentless work ethic and loyalty to their rabid and ever-growing fanbase, DEAD EARTH POLITICS have launched a perk-laden IndieGoGo pre-order campaign for the EP. Rooted in the notion that music is an art form meant to be shared between artist and audience, supporters can take part in the perpetual rise of DEAD EARTH POLITICS and secure a copy of Men Become Gods (and much more) at the link below. The Queen of Steel is available at deadearthpolitics.bandcamp.com. "From start to finish, top to bottom it's one all out rage of a recording!" "This is more than just a metal EP, it is a testament to the enduring power of the music we all know and love. Blasting and mighty, The Queen of Steel is a clear proof of the bands talent." "Classic Iron Maiden trades blows with 'Sacrament' era Lamb Of God. Awesome." When it comes to listen to new Death Metal albums I look through the album covers. And if I see an album cover that catches my attention. And this album cover really got my attention. This is a pretty good album from start to finish. But for me there isn't a song that really stands out to me. Sometimes I could listen to two songs thinking that it is the same song. But Death Metal is Death Metal and this album doesn't change anything about that. 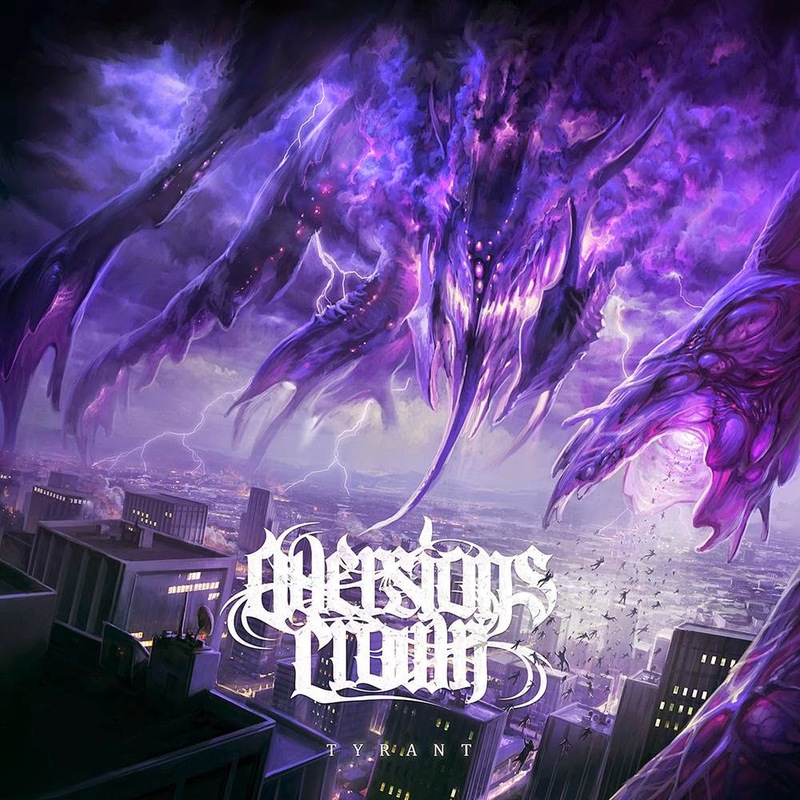 But this is still an album that you should give a listen to if you like the genre of Metal.